There are 5 reviews of Hwyl. The opening is amazing - a mysterious and brooding fug of smokey earth with a bit of conifer (so far so good). But all that’s quickly over powered by a minty medicinal vibe somewhere between stale chewing gum and Covonia cough expectorant, and the subtle conifer becomes an overpowering pine note, as if some pine-needles are stuck to some chewing gum on the bottom of someone’s shoe, and are being ground down and intensified as the person walks home from the drugstore. I’m upset to be so down on this one - nothing particularly ‘stirring’ about it at all - other than ‘stirring’ together a bathroom cabinet of cough sweets, toothpaste and radix pine shower gel. Why couldn’t they have just stuck with the opening...? Musky is the word to describe this scent. Just perfect for the cold winder evenings out. I stop smelling it about two-three hours after applying it to my skin, so the sillage isn't all that great, but other people still can and have complimented me on it. 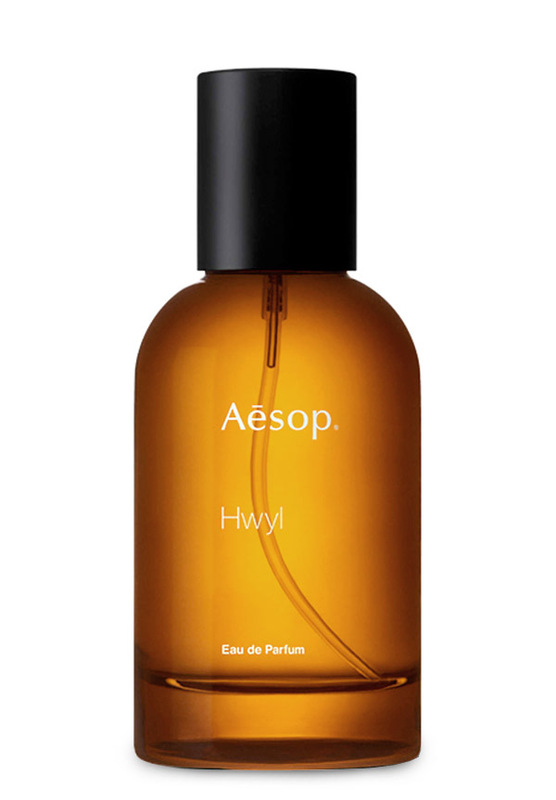 Happened to be in an Aesop store looking to purchase some of the wonderful smelling hand soaps and noticed they had fragrance, which I never knew. Was very intrigued as I love the smell of pretty much all their products, and their quality is very high across the board. Tried out Hwyl bought my soaps and then walked around for an hour, and then went straight back to buy a bottle. I would say it's very similar to many of the CdG's, Wonderwood, Blackpepper, Hinoki, Sequoia, Kyoto, which I always like at first but have never been able to wear as they all give me a headache, must be the ISO E...but much more wearable and warm, less austere/dry and chemical/artificial. This probably has some ISO E in it (what doesn't?! ), but I think much lower levels than CdG's. Definitely has an AESOP feel to it if you know any of there products. It's strong stuff and I have only been using a dab. It's not unusual or groundbreaking but just a very nice warm and balanced interplay of incense, spice and woods...definitely for fall/winter. Definitely a grounding and spa-like smell if you're into that kind of thing but one you'd have to be careful about applying too much of. opens with a grandiose smoky forest which then settles into a serene yet potent meadow. A murky, earthy effect underneath a cool, misty incense. Smells a bit like mud wrestling in a damp old church. There are no member images of Hwyl yet. Why not be the first?